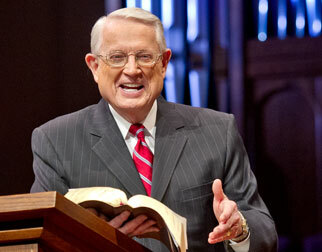 Listen to Chuck Swindoll’s overview of Galatians in his audio message from the Classic series God’s Masterwork. Galatians has always been among those Pauline epistles least challenged on the issue of authorship. 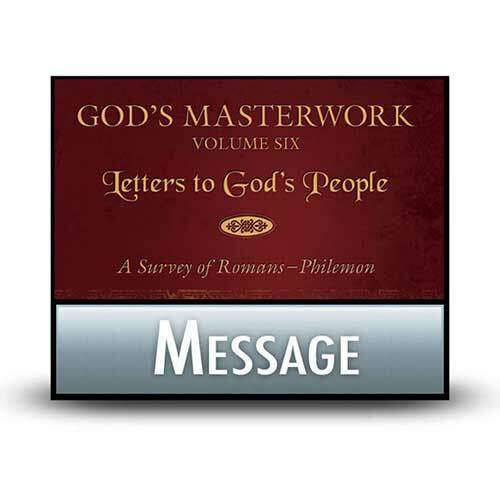 Paul wrote to the churches in southern Galatia after having a hand in starting them on his first missionary journey to Asia Minor. Paul’s close relationship to these churches helps to explain the extremely strong tone he took with them from the very beginning of the letter. Galatians exhibits Paul at his angriest, as he risked the good favor of the converts in those churches to make sure they were on the path of truth and not led off into deception. 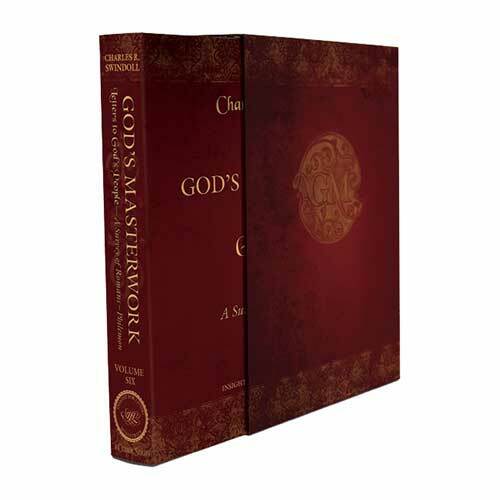 In fact, to emphasize the seriousness of his purpose, he took the pen from his scribe and wrote the end of the letter himself in large letters (Galatians 6:11). 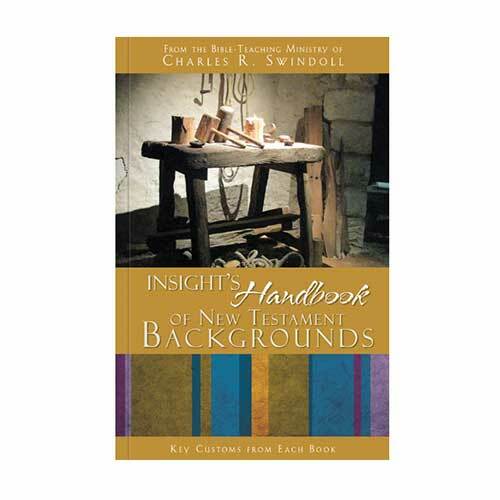 Upon arriving back in Antioch from his first missionary journey after eighteen months on the road, Paul received a report that the churches he had started in Galatia had fallen into hard times—specifically, they had fallen into error. A group of Judaizers—those who sought to make living under the Mosaic Law a requirement of the Christian faith—had gained an influence in the Galatian churches. 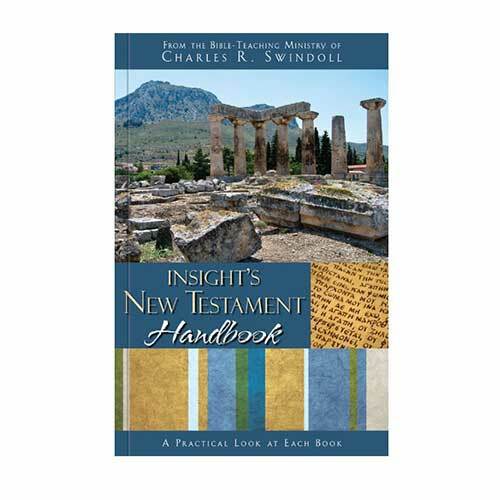 Paul wrote the book a few months before his attendance at the Jerusalem Council in AD 49, a meeting where the apostles would take up this very topic (Acts 15:1–30). In advance of the Jerusalem Council, Paul’s letter speaks wisdom and clarity into the first real controversy that plagued the church in its early years—the relationship between Christian Jews and Christian Gentiles. Paul’s aggressive tone shows just how important it was to him that the people embrace unity in Christ, no matter their racial distinctions. For him, this was no minor issue, as he went so far as to call the Galatians deserters of Christ, people turning from the truth toward a gospel contrary to the one they had received from Paul (Galatians 1:6–9). When the Galatians fell away so quickly from the gospel of grace Paul had preached to them, they also made clear their disloyalty to Paul’s authority as an apostle. Therefore, Paul began the letter to the Galatians by spending two chapters defending that very issue. Only in chapter 3 did he begin to get to the heart of their error; namely, that these Galatians sought to be justified by the Mosaic Law. In contrast, Paul presented his argument that justification comes to people by faith in Jesus Christ, not by their works under the Law. Unfortunately, the false teaching brought to the Galatian churches by the Judaizers has been extremely difficult to root out even today. We must walk a fine line—on one hand, we do not want to fall into the legalism that the Galatians struggled with, but on the other, we cannot just live as if anything goes. The Christian’s commitment to Christ is based on the free gift of grace through faith, but as Paul articulated at the end of Galatians, it also results in a life of walking by the Spirit. Is the fruit of the Spirit evident in your life, or do you find yourself living according to the flesh or “the compulsions of selfishness” (Galatians 5:16–26 MESSAGE)? Too often we lose ourselves at the extremes, ending in a legalistic attempt to earn our salvation or a devil-may-care attitude about our sin. Use Paul’s words in Galatians as an encouragement to pursue a life of holiness, not in your own strength but in the knowledge of God’s empowering grace in your life. 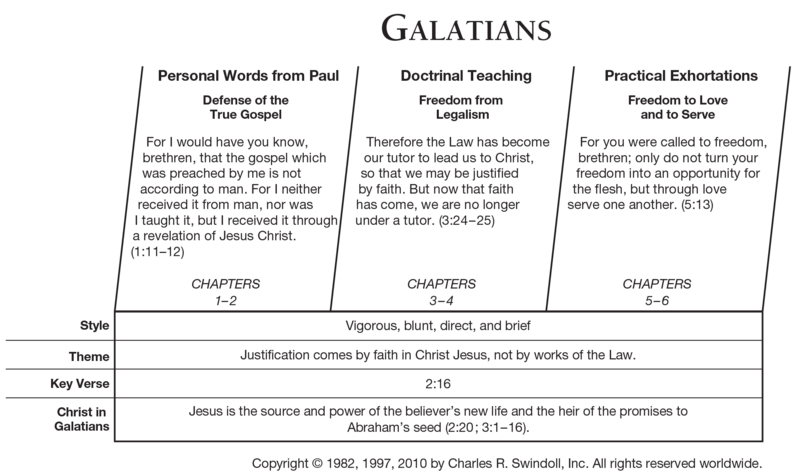 View Chuck Swindoll's chart of Galatians, which divides the book into major sections and highlights themes and key verses. 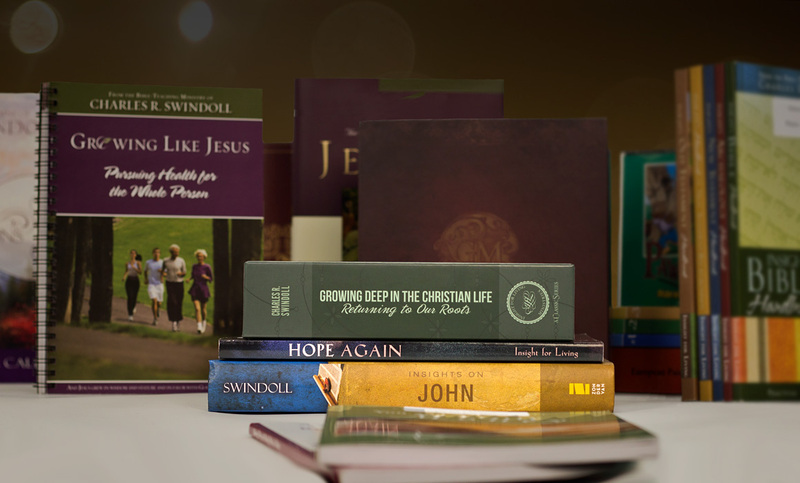 Discover more resources related to Galatians.